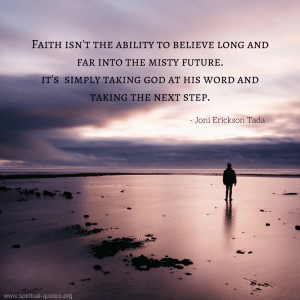 Defined as having trust or confidence in a person or thing, faith can also refer to a religious belief system or simply an obligation to be loyal to a person or commitment. The word ‘faith’ as derived from the English language with French and Latin influence, ultimately means ‘trust’ or ‘to trust’. James W. Fowler proposed that we go through six stages in our journeys of faith development. These stages of faith are closely linked to psychological development theories set out by the likes of Piaget, Kohlberg, and Erikson. Fowler’s definition of faith explains it as an activity of trusting and committing as well as relating to the world based on how one relates to the world and other people. Faith, however, is not tied to theory but rather in practice and daily living. Faith can be as simple or as complicated as you make it. When you drive through a green traffic light, you have faith those other drivers are stopping at the adjacent red light, so as to not hit you. On the other hand, you may have a deeper faith in a deity and your religion that promises certain outcomes in life. “As your faith is strengthened you will find there is no longer the need to have a sense of control, that things will flow as they will, and that you will flow with them, to your great delight and benefit. Faith is a concept that is reliant on context. With a variety of religions in the world and numerous theories around human development and our psychology of development, faith can be interpreted in countless ways. 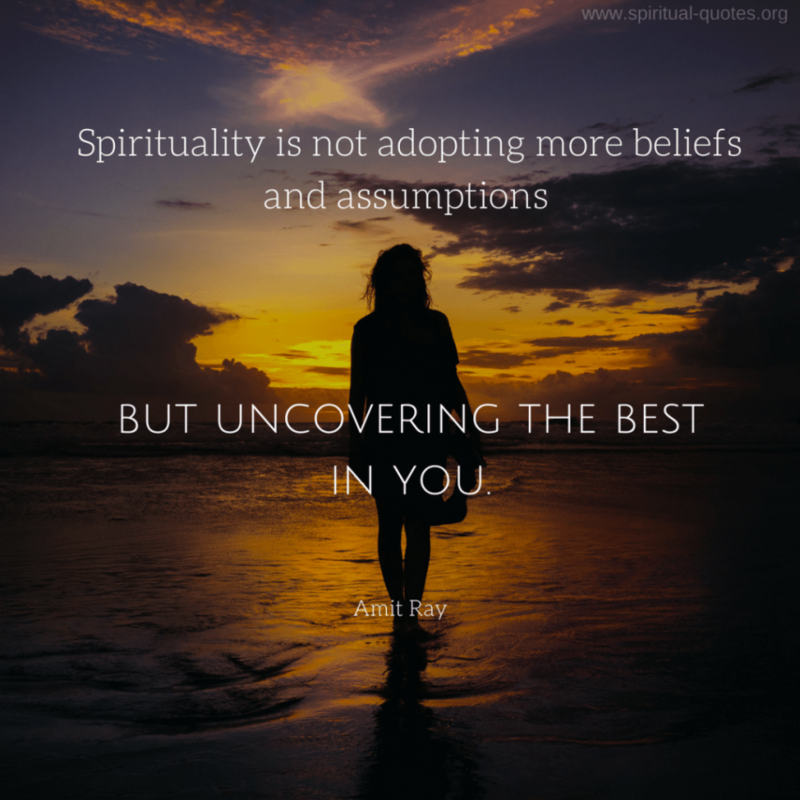 However, in the process of self-awakening faith in your religion and beliefs is a central construct to guide you to your spiritual destination. Faith helps us discover a deeper level in our lives and a deeper meaning to what we believe. There is no guarantee that life will be smooth-sailing, but having faith can give you the confidence to walk your own spiritual path and help you reach your ultimate spiritual awakening.